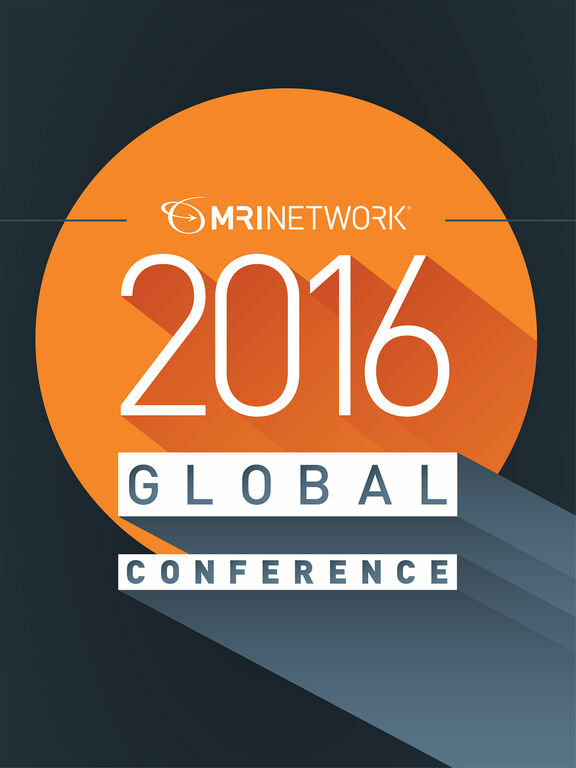 The official interactive mobile app for the 2016 MRINetwork Global Conference. 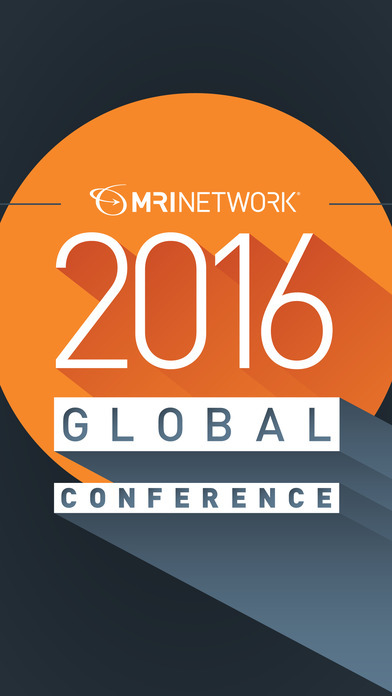 * Post updates to sessions, keynotes, and vendor supplier partners. * Agenda - view the full agenda and related information (session time, location, speaker info, etc.). 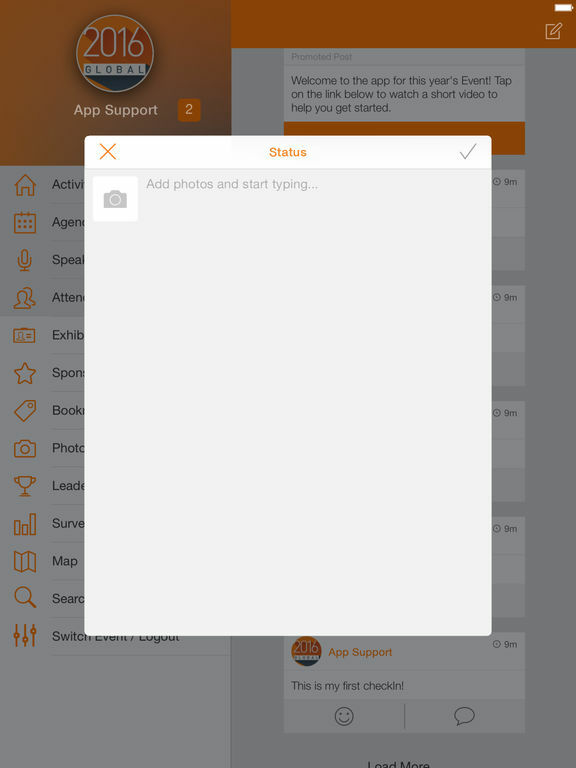 * Users - see who’s at the event, and connect with them on the app. * Vendor Supplier Partners - find vendor supplier partners and leave comments or ratings.